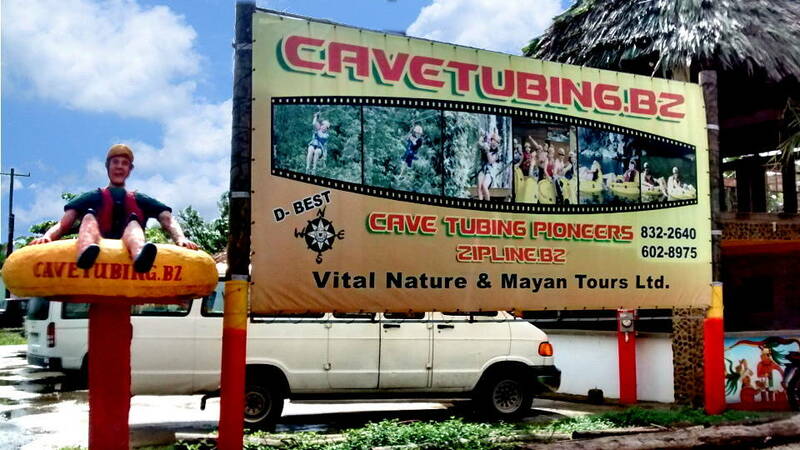 There are three attractions very close together and also about an hour’s drive from Belize City, they are The Belize Zoo, the Belize Zipline Adventure, and Caves Branch Archaeological Reserve, that is open to the public for Cave Tubing. Map 2005 by International Travel Maps and Books to whom we are grateful for their permission to use their map of Belize on our website. If you are driving to Caves Branch for your tour, here are instructions on how to get there. First, note that Ian Anderson’s Cave Branch is off the Humming Bird highway that goes from Belmopan to Dangriga. This Caves Branch (Nohoch Chen’en) is off the the Western Highway, that goes from San Ignacio to Belize City. You turn south at Mile 37. The highway has small posts with numbers on them that mark the miles, that’s why directions can include things like Mile 37. So you know how about where you are. Neat, huh? Coming from Belize City you turn left at Mile 37, and from San Ignacio or Belmopan, you would turn right. If you have booked, or would like a tour with me, I will meet you at my place on the road down to Cave’s Branch. After you turn off the highway, about a mile down the road look for my place on the right. There is a cavetubing.bz sign and a bamboo palapa, it should be very easy to find. Click picture to the left for larger image. 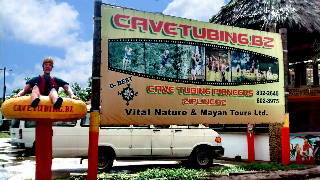 You can see details of cave tubing here. 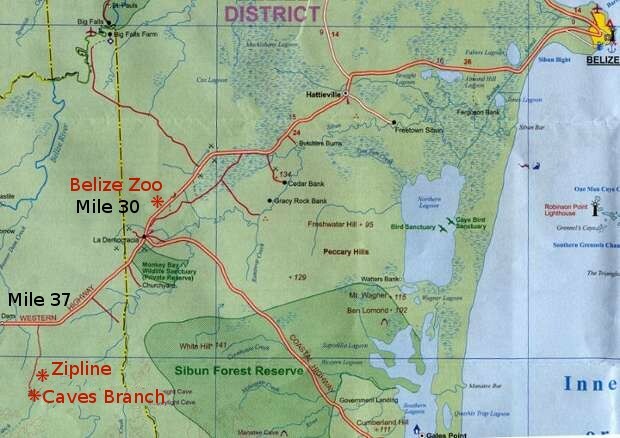 Printed from https://cavetubing.bz — Map of Belize Zoo, Zipline, Tubing.